PGP, GPG, and Open PGP file encryption can get confusing at times. What’s the difference? 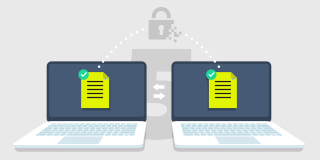 Explore PGP vs. GPG and all their nuances in this article. 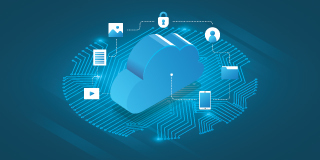 Are you using FTP to exchange sensitive files with trading partners in the cloud? 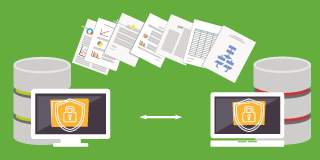 It’s time to choose a better, more secure protocol for your cloud file transfers. 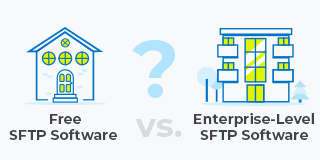 Which is Better: Free SFTP Software vs. Enterprise-Level SFTP Software? 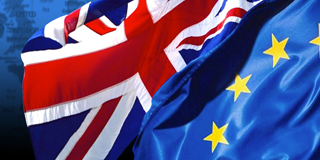 So you need to exchange files with your trading partners. 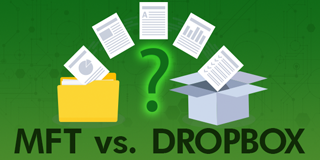 Is a free SFTP solution or enterprise-level SFTP solution better for your requirements? 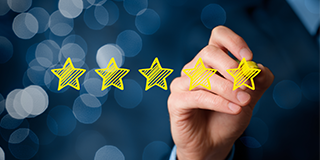 Compare the pros and cons of each in this article. 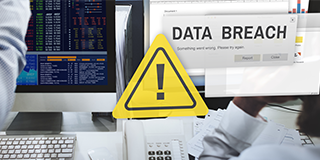 According to a recent cybersecurity report from IBM, over 75% of organizations do not have a solid data breach response plan in place. Don’t be part of the statistic! 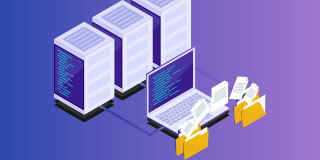 Use the 2019 templates and best practices we’ve compiled in this article to create and maintain your own incident response plan. 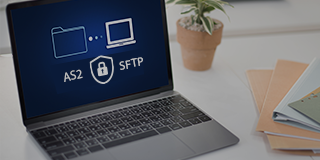 You need a secure file transfer protocol to send and retrieve file transfers between you and your trading partners, and you’ve been asked to use FTPS. What is it and how does it work? Find out in this article on FTPS.